​What Home Remodeling info are you looking for? 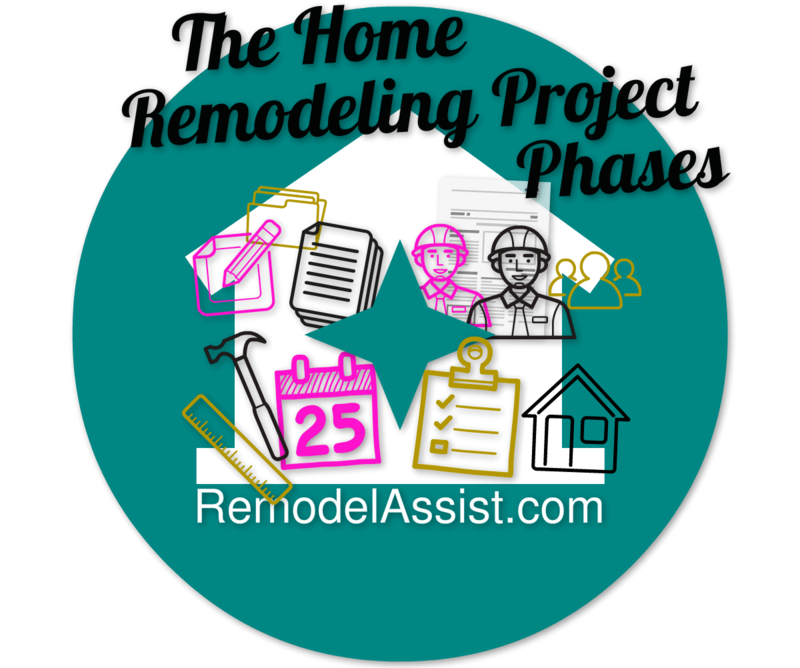 This section discusses important initial activity related to getting a home renovation project underway.​ Get tips about remodeling or moving, finding the "real" remodel costs in your area, keeping your project from getting derailed by scope creep, sensible advice on determining how much remodel you can afford, remodeling financing options, your living accommodations, getting your neighbors prepared, organizing your project documents, etc. MORE COMING SOON - Get helpful tips on finding & interviewing contractors, design plans & approval, managing your project, and how to really compare quotes. #Homeowners - ​Find out how to save money, time, & frustration on your next #home #renovation project.